Rocky Road To Dublin is a traditional folk song - author unknown. The lyrics were written by D.K. Gavan, also known as 'The Galway Poet'. This version by The High Kings is featured on their self-titled album. Level Of Ease: Fairy Easy. There are 2 barre chords - Gm & Gm7 which are very easy to play. 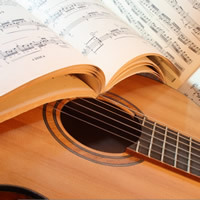 Because the song is so lively and fast-paced, it is sometimes performed as an instrumental usually by a fiddle player. It is considered to be a slip jig, sometimes known as a hop jig. In this video, the band doesn't start playing till the very end of verse 3 going into the chorus. I have included chords for the whole song anyway. |♪ ♪ ♪ ♪ ♪ ♪ ♪ ♪ ♪| = |1 2 3 4 5 6 7 8 9 | or | | = | 123 223 323| etc. Tempo: 134 bpm on every dotted quarter note/crotchet, otherwise the metronome will be 'flying out the window' if you set it to play on every eighth-note/quaver beat! This means the click will be on every 3rd eighth-note/quaver beat. |♪ ♪ ♪ ♪ ♪ ♪ ♪ ♪ ♪| This is a great example of Compound Triple Time. It's very rare to come across a tempo like this in modern music - a great practice piece for broadening your musical horizons. In the 'download' version, the chords in brackets, i.e., (Am), (C), means the chords are optional. You can play them or omit them... the choice is yours. 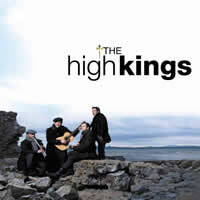 The High Kings are Irish Balladeers who were formed in Dublin by Dave Kavanagh, who is also the manager of Celtic Woman. The first members of the band were Brian Dunphy and Darren Holden. They both had successful careers on Broadway in such musicals as Riverdance , and Movin' Out . Soon after, Finbarr Clancy andj Martin Furey joined the band, both of which have close family ties with 2 of Ireland's most famous folk bands, The Clancy Brothers and The Fureys. In 2008 the band was launched, and had tremendous success with their self-titled debut album reaching the top of the Amazon music charts worldwide and reaching No 2 on the Billboard world music charts. 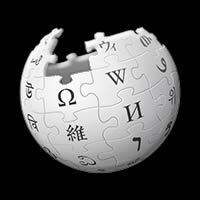 They have toured throughout Europe and the US making numerous television appearances along the way. 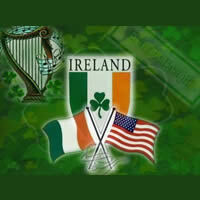 They also performed for President Barack Obama when he visited Moneygall, Ireland in May 2011. This band is made up of 4 very talented young men with amazing musical credentials and Irish blood running through their veins. THE HIGH KINGS chords and lyrics are property and copyright of their owners. "Rocky Road To Dublin" chords and lyrics are provided for educational purposes and personal use only.